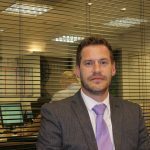 QS Recruitment is pleased to announce the appointment of Ashley Long who joins the company as our Southern Regional Manager. 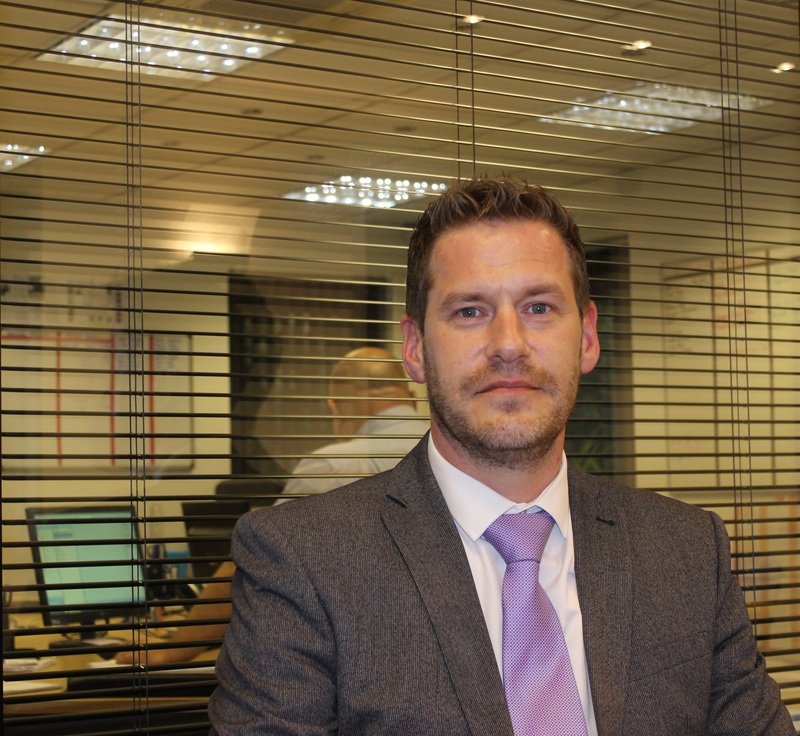 Ashley has joined the business from a Logistics Recruitment background and has 16 years experience within the industry at both branch and senior management level. Ashley’s new role initially involves the further development of the Leicester Profit Centre, through recruiting the right personnel and developing a strong customer base. The opening of the new Leicester Profit Centre was the first of the start of a 5-year plan of opening a new Profit Centre every 12 months. As Regional Manager, Ashley is key to our strategy of developing the skill sets of our employees, providing for succession planning and making the best use of our in-house talent pool, giving the opportunity for the existing employees and new recruits to gain promotion across the business. Following our Management Buy Out, the Board of QS Recruitment welcomes Ashley at an exciting time in the future of the company, whilst looking forward to working together in building a strong Southern Region that supports our quality customer base. Commenting on his appointment, Ashley stated “I am excited to be joining the company at such a pivotal time in its development, whilst working alongside professionals striving towards the same business objectives”.